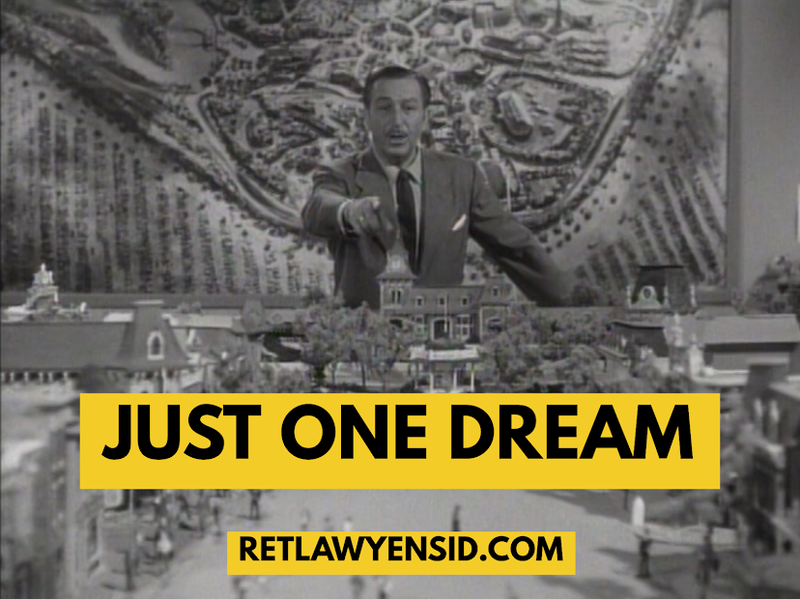 Walt Disney oversaw the creation of countless legendary characters and films. It was one of his first characters, however, that always held a special place in his heart- Mickey Mouse. Mickey Mouse was created by Walt Disney on a long train ride back from losing his first hit character. Mickey’s popularity exploded, saving the Disneys from financial ruin and establishing their studio that grew into the multi-billion dollar enterprise it is today. Walt Disney sensed that Mickey would be something special from the very beginning. He was fiercely protective of him and that showed itself when Walt auditioned voice actors for the role of Mickey’s voice. He kept interrupting them, asking them to try a higher pitch, showing them how he envisioned Mickey should sound. Frustrated at the delays and cost of the auditions, Roy Disney stepped in and suggested that Walt just provide the voice himself. Walt became the voice of Mickey Mouse up until studio business forced him to hand off the important role to studio employee Jimmy McDonald in 1948.